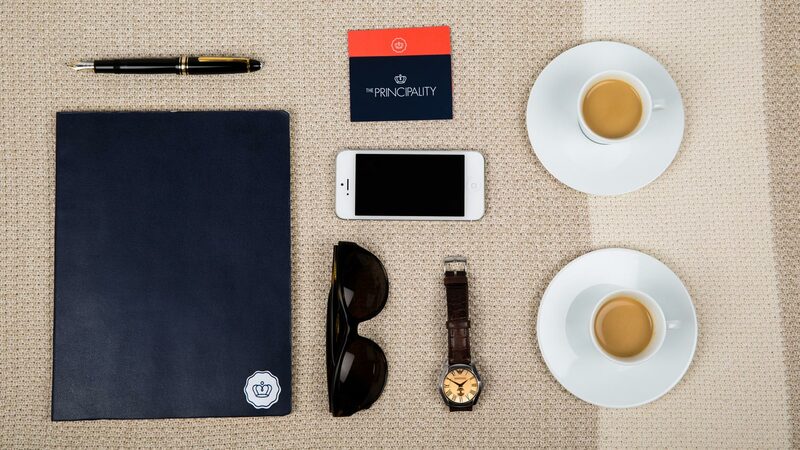 The Principality is a strategy-driven communications consultancy with a core focus on digital. We create tailor-made communications strategies for our clients – in other words: we make your marketing nightmares our problem. The idea is that you should focus on what you’re good at, and we focus on making sure people know about you.Our particular passion is linking content to analytics, and tracking behaviour around your website as a result of content and bought media campaigns, and feeding that back to business.With us on board you have a team of digital and media strategists, project managers and PR specialists worrying about your brand. Basically, an outsourced communications department that works for you but doesn’t drink all your coffee or destroy your bandwidth doing “research” on Facebook. 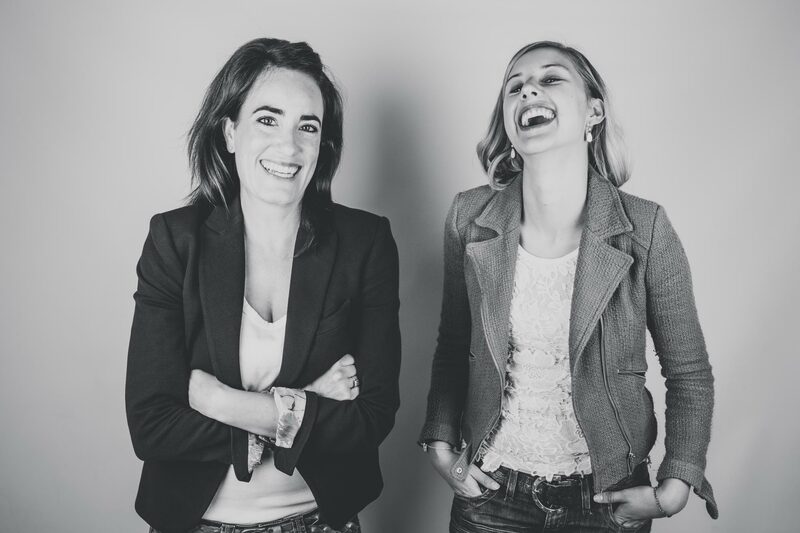 Margaux’s strong client service background started in investment banking in London, where she also later coordinated the marketing for a boutique luxury goods company. 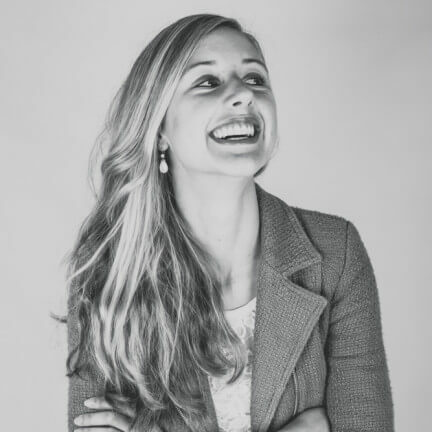 Upon moving back to South Africa, Margaux has been working in the digital agency world servicing big corporates. 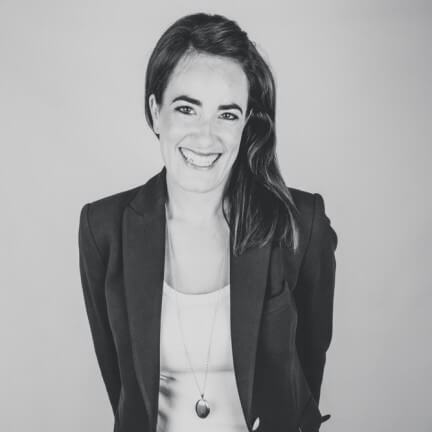 Carien’s role as a marketing strategist evolved from her experience in the media and publishing world. She has worked as a publisher, publicist, writer and producer before she found her niche as a digital strategist at an established digital agency in Johannesburg. We create interesting, useful content around brands using principles of content marketing, writing, blogging and PR. This content is then used strategically across channels such as social media, the web and popular media. We run media planning and strategy on online paid media platforms such as search engine marketing, display networks, demand side platforms, YouTube, Facebook, Twitter, LinkedIn, to email & SMS systems and Google Adsense. Our clients have so many ways to communicate with their existing and potential customers – from social media to above the line advertising, email campaigns to personalised gifts. We manage all of these for our clients, ensuring quality and consistency. We believe PR should form part of a greater content strategy, but sometimes clients require pure PR which involves media releases, managing media relationships, writing speeches and managing the social media around initiatives. Our partner network of designers include brilliant print and logo designers, illustrators and digital designers who truly understand designing for web. We know that matching the right designer to a client and brief can make all the difference in the outcome. Contact us if you’d like to know what we could do for your business.